A unique gas fireplace, specifically designed for the great outdoors. 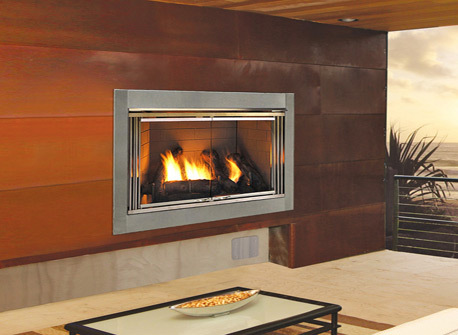 Dakota delivers all the convenience, efficiency and ambience of a gas fireplace in the beauty of an outdoor setting. Please contact us for more information. Some regulations do apply.